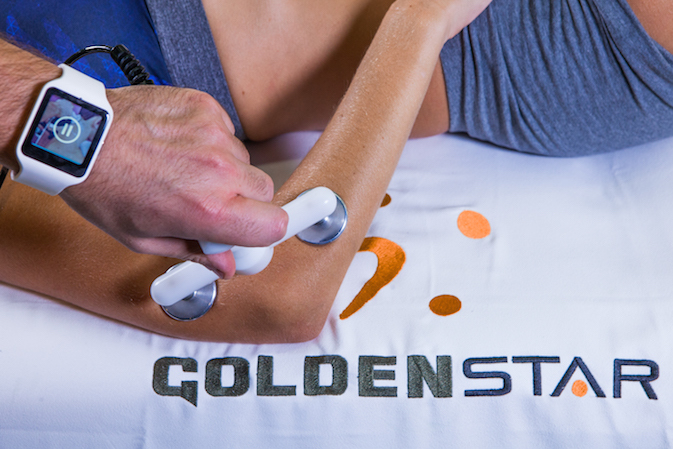 Create the most effective treatment patterns, choose the most suitable accessory for each treatment. 100% optimisation of acute-phase treatments. Supply energy where you want it, at the desired depth. 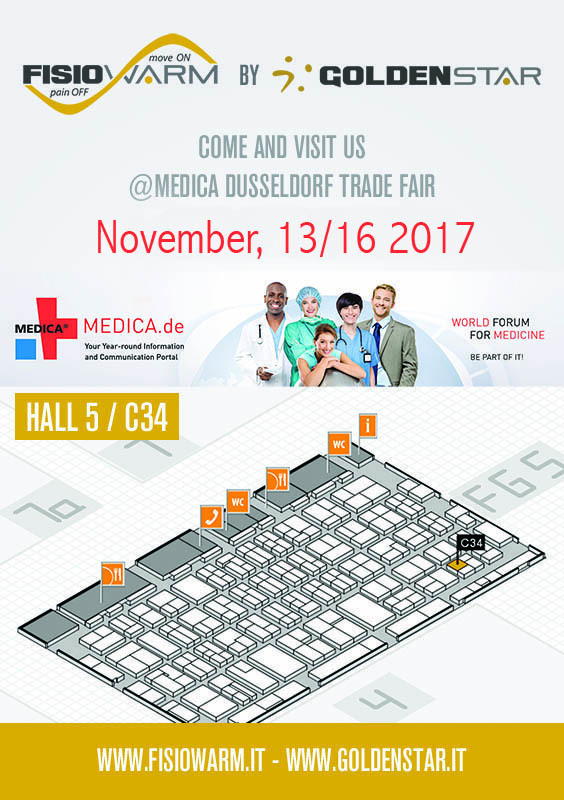 The only system that allows you to control the various treatment phases using TABLET, SMARTWATCH, APP. 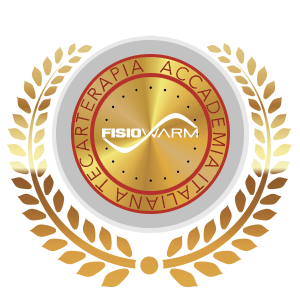 FISIOWARM® helps you to GET THE BEST from your skills and qualities as a REHABILITATION PRACTICTIONER. 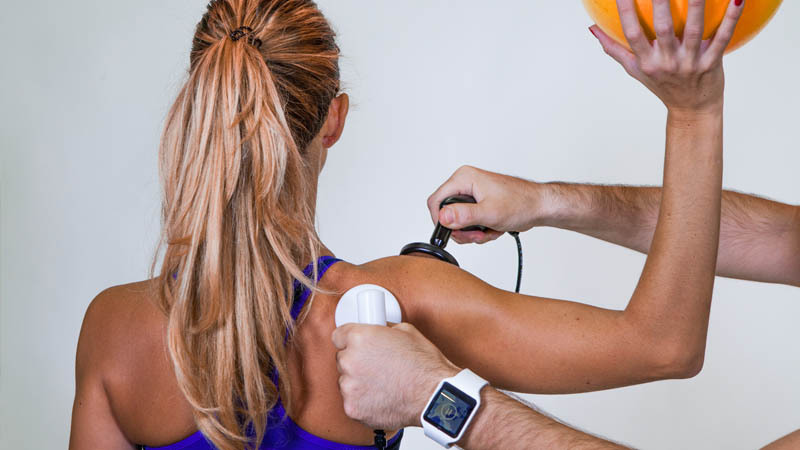 The tablet that drives the system is a real intelligent assistant, and makes FISIOWARM® a very light and effective instrument. If you are looking for an ironing-style therapy FISIOWARM® IS NOT your best choice. 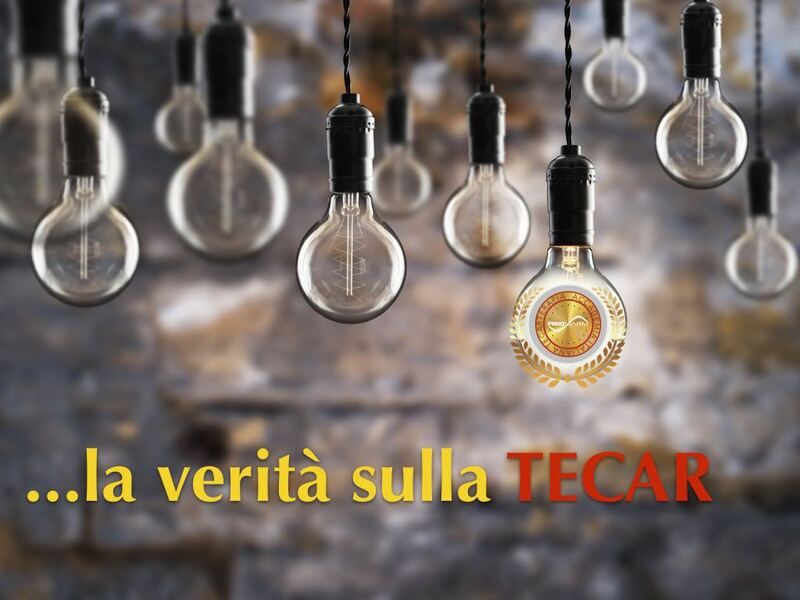 Everything you need to know about tecar therapy in Italy summed up in six points!